MEPs in the European Parliament’s justice committee have backed a regulation that refers to the British Overseas Terrority Gibraltar as a ‘colony.’ The main purpose of the text put forward by the EU member states is to offer visa-free access to the EU for UK citizens after Brexit, but has caused controversy over its choice of language. EURACTIV understands that during trialogue talks on Tuesday (2 April), EU member states were resolute in their intention to maintain the description of Gibraltar. Earlier this week, the Chair of the Parliament’s Justice committee, British MEP Claude Moraes, was removed as the assembly’s Rapporteur on the file following a decision by party group leaders. A Labour MEP who has chaired the LIBE committee since 2014, Moraes blamed his removal from the file on Spanish lobbying in the Council of Ministers and “huge pressure from Spanish politicians and press”, adding that he had been appointed to head the Parliament’s negotiating team “unanimously” because the file was considered to be “institutional, not political”. Moraes added said that he “was not prepared to see Spain hold this file hostage in the European Council with an addition that described Gibraltar legally as a “colony”’, which he described as “a misuse of our legislative duties”. The text is now set to be voted on by all MEPs tomorrow. 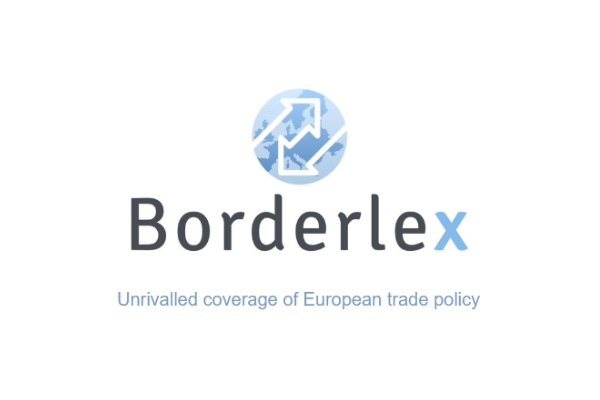 The legislation needs to be adopted and published in the Official Journal of the EU before 12 April, to prepare for a no-deal Brexit on that date. According to Lopez Aguilar, it is “the proof that Spain has made prevail the position conquered during the Brexit negotiations: no European legislation about Gibraltar can be approved without Spain’s consent.” The Socialist Spanish MEP argued that this is the first concrete result of the agreement Sanchez government reached back in November. “For the first time since Spain joined the EU in 1985, Gibraltar is described as a British colony,” Lopez Aguilar added. It is not the first time in the Brexit negotiation that ‘the Rock’ is a source of troubles. The dispute over the sovereignty of Gibraltar between Spain and the UK has been on the table since the start of the Article 50 negotiations, as the UK government asked to have the last word on anything that would apply to the British overseas territory. In November, Spain threatened to block the signature of the Withdrawal Agreement brokered by EU and UK negotiators amid concerns that the political declaration on the future relationship would automatically apply to Gibraltar. As member states refused to open the text, the government struck a last-minute deal that included a legal interpretation of the text to make sure that any agreement on the future ties with ‘the Rock’ would need to be backed by Madrid. 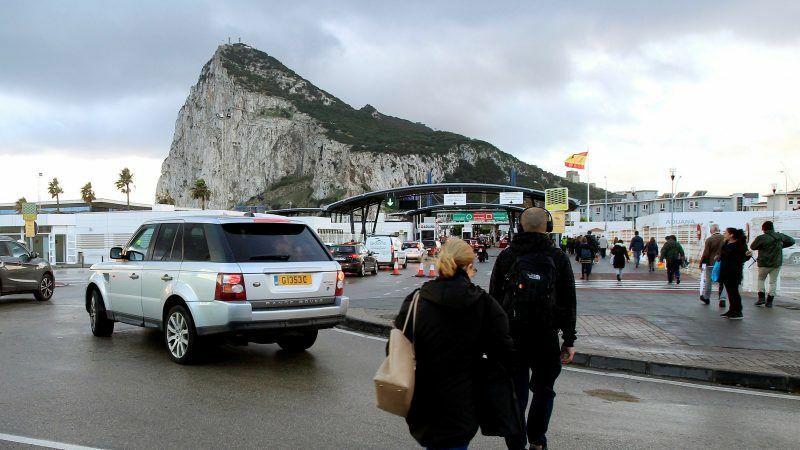 The opposition, led by the conservative PP, considered that it was not enough and accused Prime Minister Pedro Sanchez of failing to use an historic opportunity over Gibraltar’s status. Spain is due to hold elections on 28 April and nationalism -including regional- has become a major issue on the campaign.